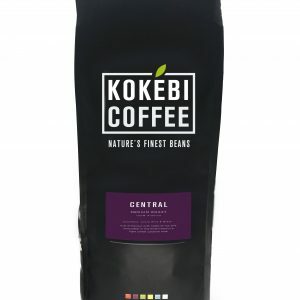 Kokebi Beans are freshly roasted and packed at the optimal time, ensuring ultimate freshness and quality. 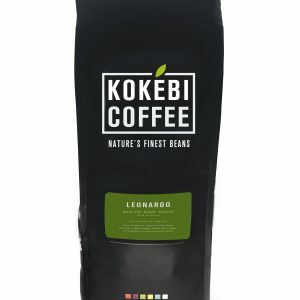 Discover our gourmet coffee blends specially selected from around the globe to produce and amazing coffee taste in every cup. Kokebi Coffee ethic is focused on supporting fair trade organic coffee growing cooperatives and working to rebalance the planet.